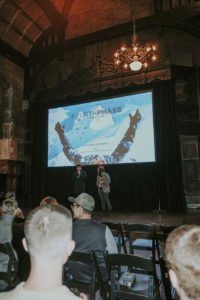 As OvR prepares to host the NYC Premiere Event of the new Red Bull Media House, epic new shred flick, The Fourth Phase, research found a few members of our crew at the media “pre-screening” with Travis Rice, Eric Jackson and crew behind the lens. 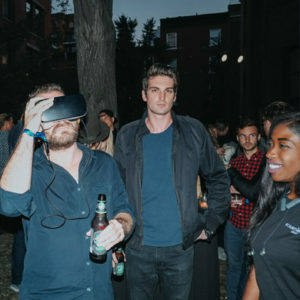 We rolled over to the Highline Hotel for a few pre-prescreening cocktails and an opportunity to catch up with some of the people behind the project. 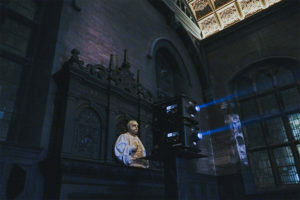 The audience eventually gathered into the theater space, retrofit into the former seminary building, ready for anything. 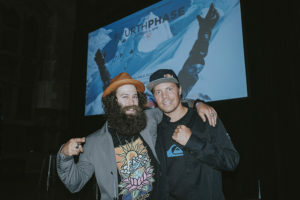 Since the incredible success of The Art of Flight, snowboarding has been waiting for the next T.Rice project. He’s been pushing the limits of what is possible for years and there was no telling what this follow up project had in store. The film brilliantly captures this dance through the trials and tribulations of the riders. They venture into some of the most remote areas of the world, continuing to push the boundaries of what is possible. They spend down time waiting for weather, chasing storms, getting after the best conditions and braving some of the worst. All the while the story forms and the message is delivered. In one powerful scene, Travis stands on the continental divide explaining how all the snow on the one side melts and eventually makes it’s way to the Atlantic on the other side it heads to the Pacific. 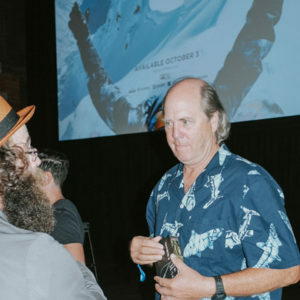 The film follows the three phases of water from solid ice, melting into liquid, evaporating into a gas as clouds form and reticulating into precipitation. 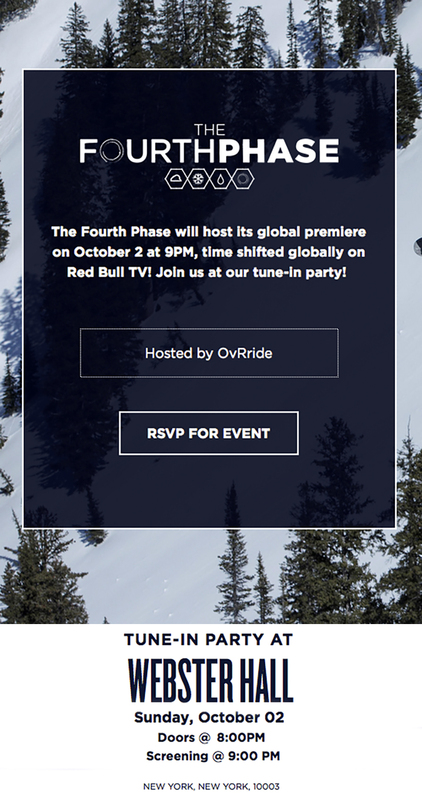 The Fourth Phase of the process is clearly this dance of life, perhaps Travis’s most clear definition; snowboarding. 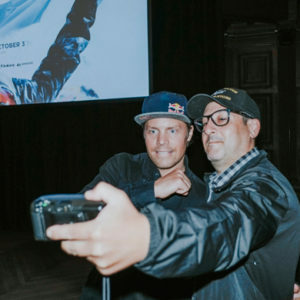 Riders include Travis Rice, Mark Landvik, Eric Jackson, Pat Moore, Bryan Iguchi, Cam Fitzpatrick, Bode Merrill, Shin Biyajima and Mikkel Bang. 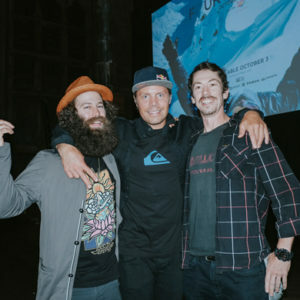 This entry was posted in Events, Featured, Film, Video, and Media, Jackson Hole, Japan, News, NYC, Out West, OvR Shout Outs, OvRcrew. Bookmark the permalink.